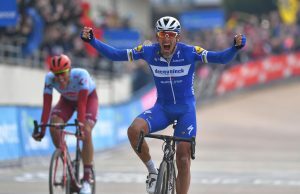 This year marks the 100th anniversary of the start of World War One, and Ghent-Wevelgem and the Tour de France are amongst the races which have marked the centenary. 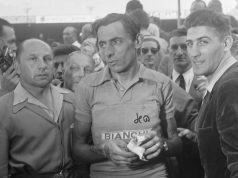 Numerous top cyclists of the day from Belgium, France and Italy were killed in action, including three Tour de France winners, François Faber, Lucien Petit-Breton and Octave Lapize. Tens of thousands of Irishmen would also become involved in the war, having enlisted with the British Army. Amongst these was a cyclist by the name of Charles Findlater. 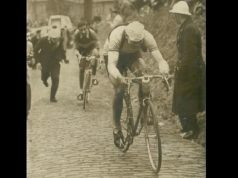 Findlater was a member of the well-known wine merchant family who are still involved in the business today, and he took up the new sport of cycling in the early 1890s, whilst studying engineering at Trinity College. In 1893, he won the one-mile bicycles novices’ race at the College. 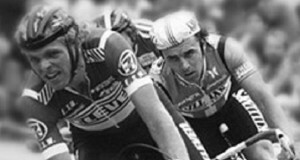 He would also race with Irish Road Club, which had been formed in April 1890. At that time, the IRC held various long-distance races from Dublin to Cork, Waterford, Athlone and elsewhere, and Findlater would go on to win a number of these races. Findlater became involved in the bicycle trade, and would later open a bike shop on Dawson Street in Dublin, at the site of where Tower Records now is. Two decades later, he along with a number of his brothers signed up to fight when war broke out. 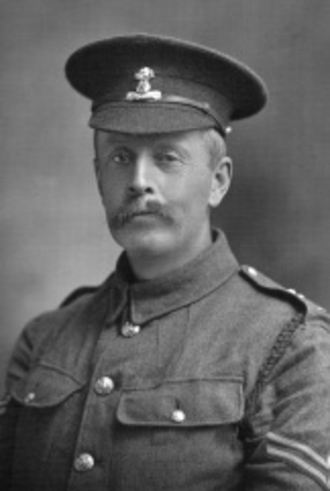 He survived the action in Gallipoli with the 10th Dublin Fusiliers, but many others didn’t. An estimated 4,000 Irishmen died in the campaign. The 10th Dublin Fusiliers then shipped to France, and the following year, they found themselves at the Somme. 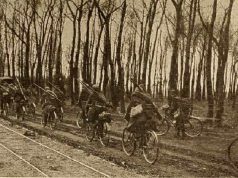 Towards the end of the year, they fought at the Battle of the Ancre where the Dubliners suffered 241 casualties in just a few days. Findlater was injured and captured by the Germans, but died a few days later of his injuries. He’s buried at the Tincourt New British Cemetery. Seven Findlaters had fought in the war. but only three survived. Charles Findlater was just one of many Irish sportsmen who had signed up to fight up but would not return.